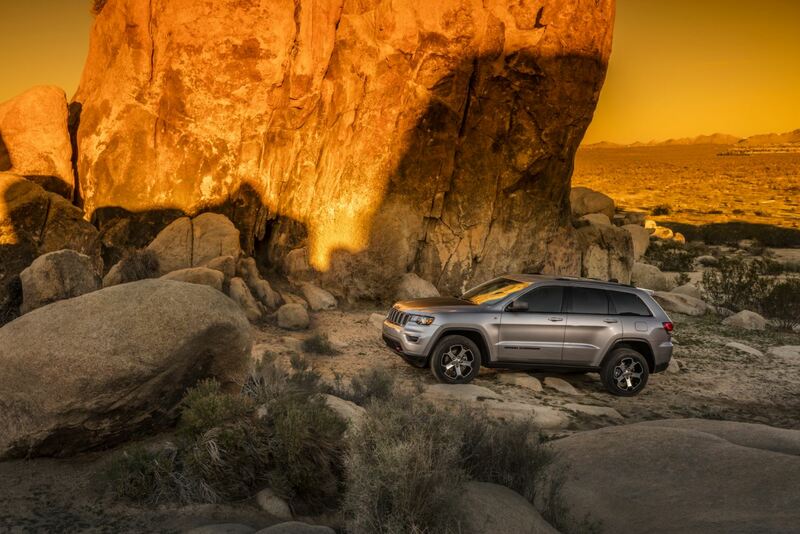 Take the scenic route with Oxmoor Chrysler Dodge Jeep Ram. We help you bring your dreams of a Jeep Lease near Shelbyville, Kentucky to life. A car lease is a great option for low-mileage drivers who look forward to getting behind the wheel of the most current Jeep model on the market. This alternative to vehicle ownership gives you all the perks of being a Jeep driver, without the full commitment. Plus, leasing a vehicle typically requires a smaller down payment and lower monthly payment than an auto loan. Whether you’re cruising along the Ohio River or navigating downtown, your auto lease will make the drive memorable. Get in touch with our team to learn about all the Jeep lease specials we have to offer. Through our expansive inventory of Jeep models for lease, you can find the vehicle that best suits your lifestyle. Go off-road in the Jeep Wrangler or harness the power of the Jeep Grand Cherokee. Master the highway in the Jeep Renegade or take the byway in the Jeep Compass. Every car lease at Oxmoor Chrysler Dodge Jeep Ram delivers adventure-ready capability, advanced technology, and superior comfort. Visit our Jeep showroom near Shelbyville, KY to see for yourself. Oxmoor Chrysler Dodge Jeep Ram offers a full menu of car financing options that align with your budget. Trust our auto finance experts to find a custom solution that is stress-free and accessible. We can help you apply for a car loan, arrange an auto payment plan, or assess your trade-in value. Call our car financing center or visit our convenient Jeep financing center near Shelbyville, KY to get started.